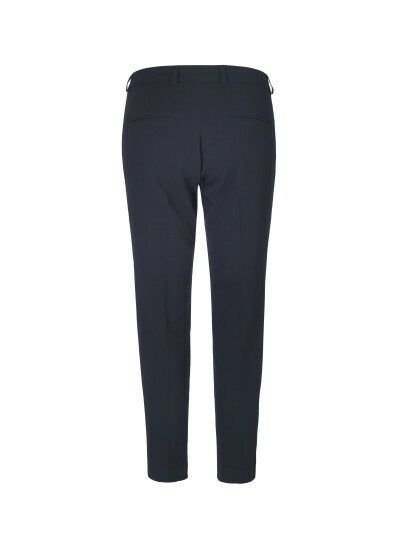 Shop our collection of trousers, shorts and skirts in different fits and colors. Go find classic tailored suit pants, cropped corduroys, high waisted pants with wide legs, bright skirts and summer shorts at Stig P. We’ve got something for all women whether you’re looking for something for the basic wardrobe or you’re looking for statements with colors and prints. Shop our selection of printet skirts in all shapes, for every occasion and style it with a pair of boots for a casual and fashionable look. 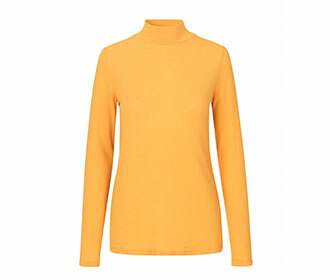 View our selection of tops and blouses for a perfect match. 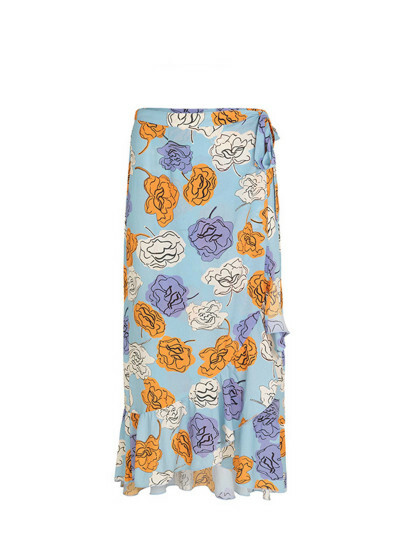 Green floral print skirt with zipper closure and elastic waist. Short fit. Red skirt from Stig P with hodden drawstring and button down front. 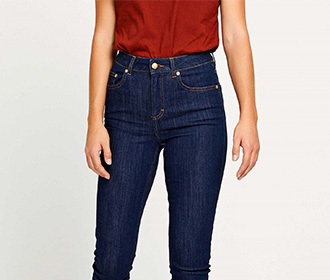 Wear it at the hip or the waist. 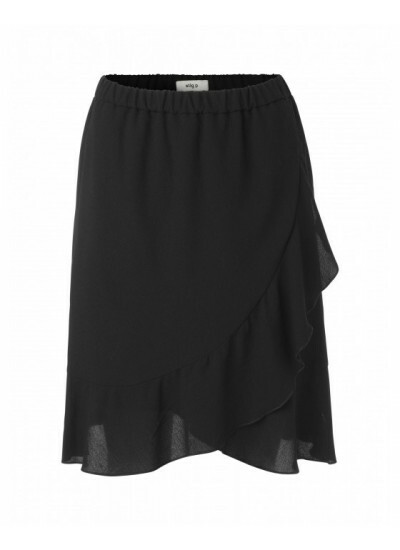 Black wrap-skirt from Stig P with ruffled hem and straight fit. 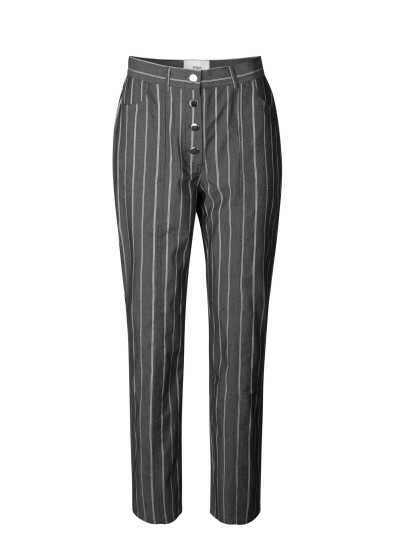 Striped pants from Stig P in grey/black with button down closure. 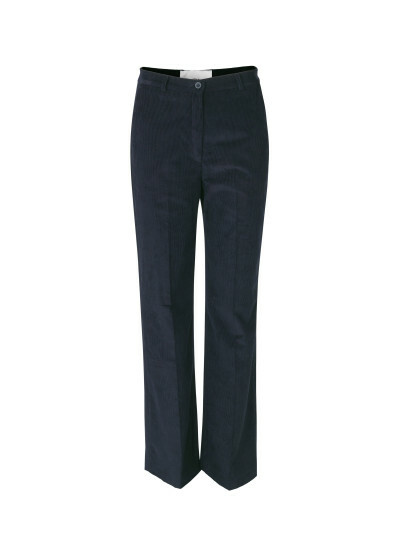 The pants features side pockets and belt straps. Rose colored skirt with front slit and silver button closure. 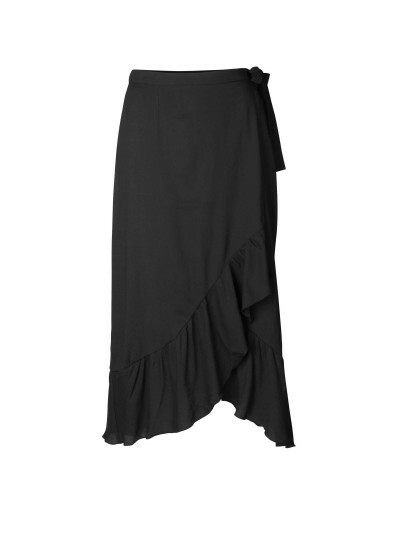 The skirt features side pockets and belt straps. Choose your normal size. 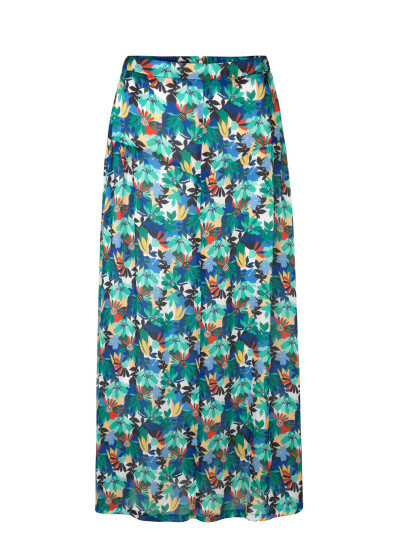 Midi skirt in multi print from Stig P with zipper closure and elastic waist. 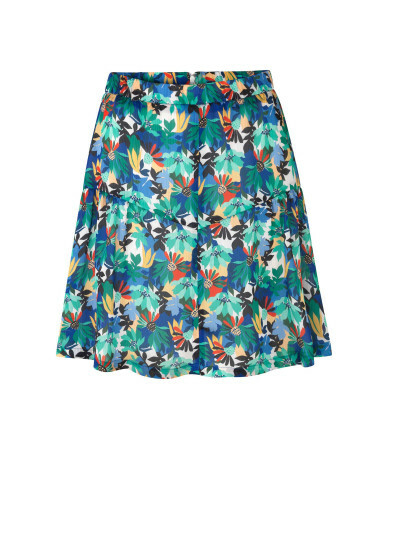 Mini skirt from Stig P in multi print with elastic waist and back zipper. 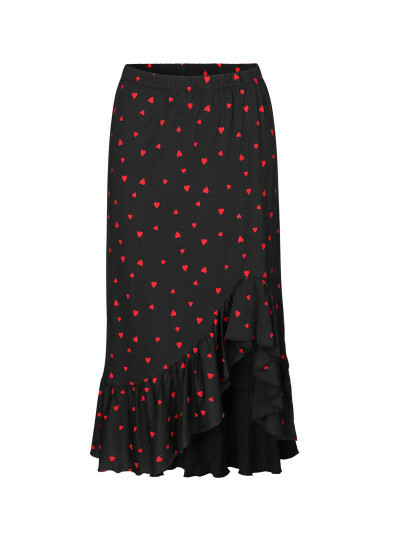 A midi jersey skirt from Stig P with ruffle detail by the hem, in a dark navy color with printed red hearts. 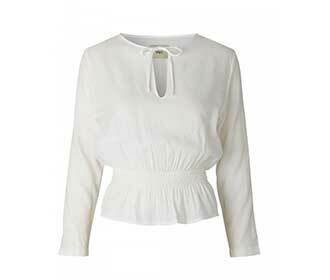 Wear it with the matching top or a classic shirt. 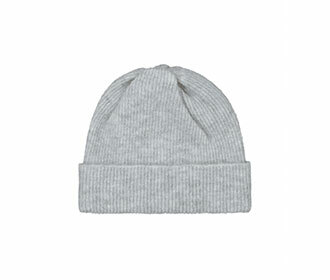 It fits true to size and is comfortable to wear with the elastic waistband. Black mini skirt from Stig P with black dot print. 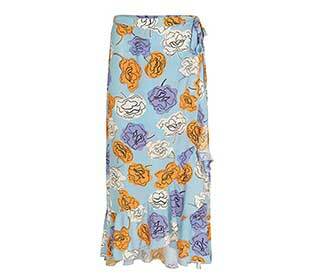 The skirt has back zipper and elastic waistband. Cool corduroy skirt with silver front button down. 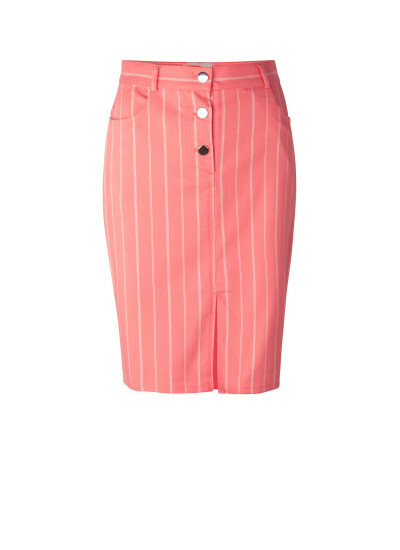 This skirt has a high waist, back pockets and a semi short fit. 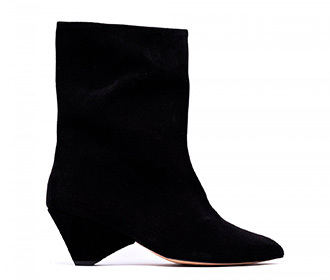 Match it with boots or sneakers for a casual look. 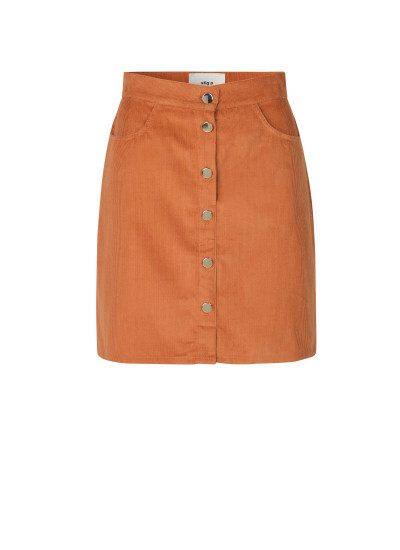 Cool corduroy skirt from Stig P with silver buttons and 4 pockets. 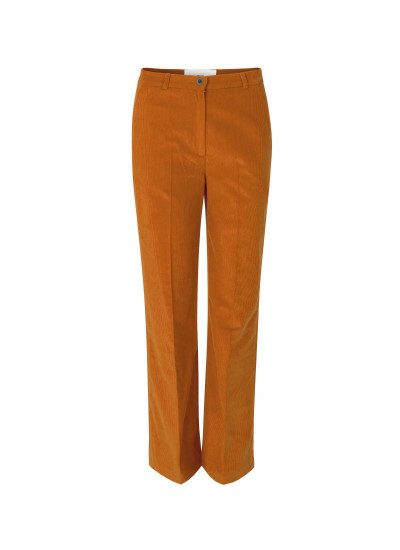 Highwaisted corduroy pants from Stig P with semi wide legs. 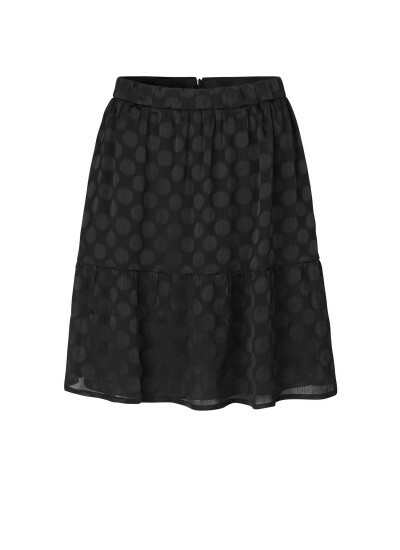 A perfect black midi skirt from Stig P, with printet dots. 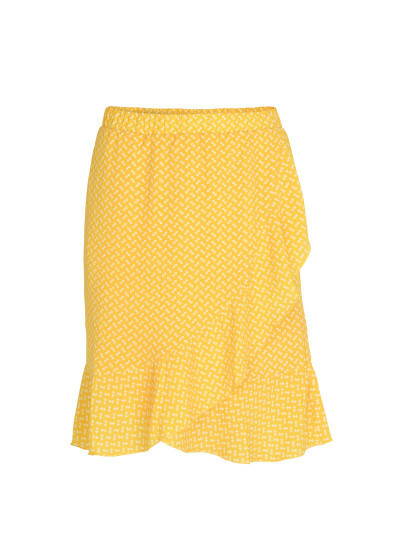 This skirt features a hidden side zipper, and a frill hem. Wear this skirt with pointy boots or cool sneakers. 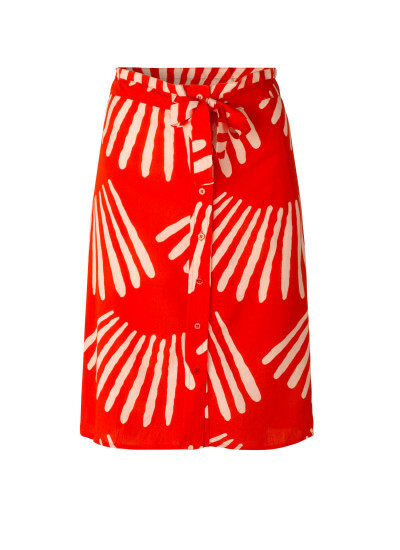 Printed midi skirt from Stig P in black/red print with elastic waist and ruffles by the hem. 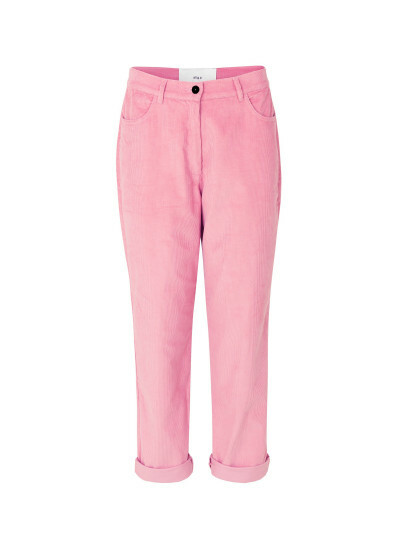 Light pink corduroy pants in a mom fit with mid waist and straight legs. Slightly cropped. More colors available. 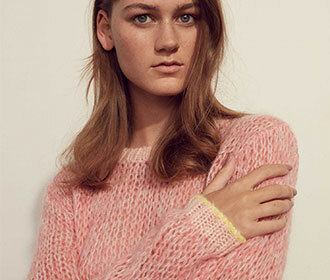 True to size - casual fit. Black skirt with ruffles and elastic waist. 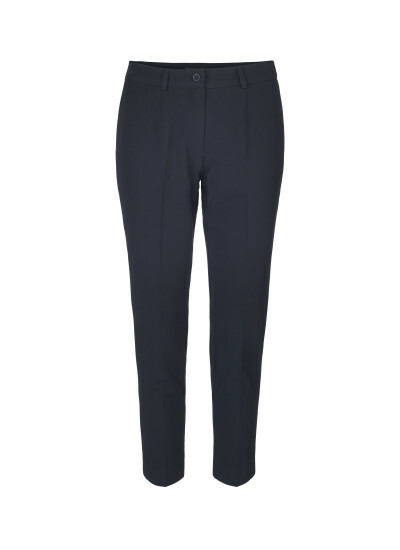 Dark navy corduroy pants with high waist and semi flared legs. True to size. 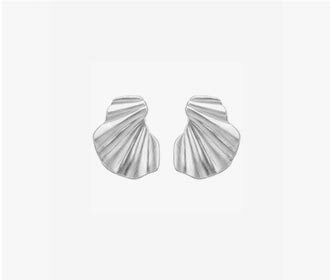 Wear them with a pair of pointy boots or sneakers. Basic trousers with cropped and straight legs. True to size.